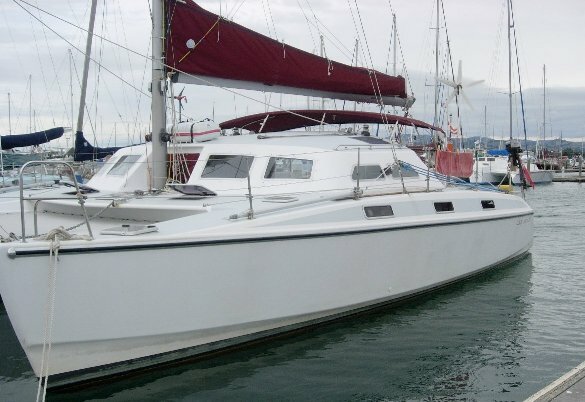 There are a number of different Kelsall sailing catamarans. Our standard design sail range have been split into two categories; the first showing KSS boats up to 46 foot, and the second shows KSS boats from 46 foot upwards. Whether you are looking for the trailer sailer with a variable Kiss Kat beam option, practical day cruisers for the family, racing performance, or serious offshore cruisers with comfortable living aboard, our range has your needs covered.